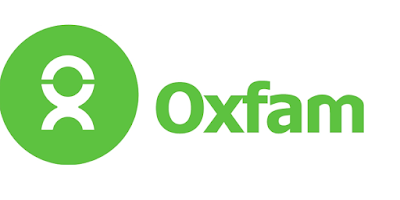 Over the next three years, Oxfam will continue to maintain its relevance and its effectiveness as an international humanitarian and development organisation in Indonesia. Oxfam in Indonesia represents the Oxfam International (OI) Confederation through the Oxfam International Regional Platform (OI RP) for Asia, supported by different Oxfam affiliates with dedicated roles. We relate with these through agreed upon Partner Affiliate (PA) and Executing Affiliate (EA) arrangements. Oxfam in Indonesia is aligned to and complements the global aspirations of the OI Confederation as outlined in the Operational Guidelines for realizing Oxfam’s 2020 Vision, and the Strategic Plan for the OI RP for Asia. Oxfam in Indonesia is committed to a ‘localization’’ agenda, an ‘intermediary’ for capability development and resource mobilization through new and innovative financial models. The Country Strategy for Oxfam in Indonesia will acknowledge, respond and adapt to new and evolving ‘drivers of change’ and the emerging context of Indonesia as an ‘middle income country’ – MIC. Capabilities and competencies to for inculcating and maintaining a culture of Programme Quality within the Oxfam Country Office in Indonesia. These parameters of Programme Quality are defined by the Oxfam International Programme Quality framework. The position will enable Oxfam’s work to be delivered through a Partner Based Approach working with local organisations and institutions. The core of the Partner Based Approach will be built on long term relationships which have moved away from a sub-granting model. These relationships will be based on shared vision, mutual accountability and risk taking, respect, and agreed on commitments to programme delivery. 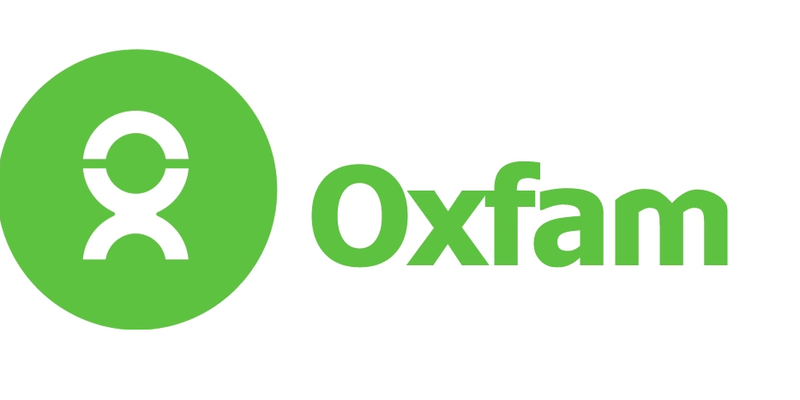 This position will enable Oxfam in Indonesia to ensure a wide and relevant coverage of support to poor and marginalized communities and households. Capabilities for technical and strategic enablement contributing to enhanced programme quality s determined through the management of effective programme reviews. Works with and maintains synergistic relationships with Programme Management, Programme Support and the Funding functional units. Able to contribute to Country Office level strategic and operational decisions. Demonstrates core competencies of mutual accountability, listening, and humility.